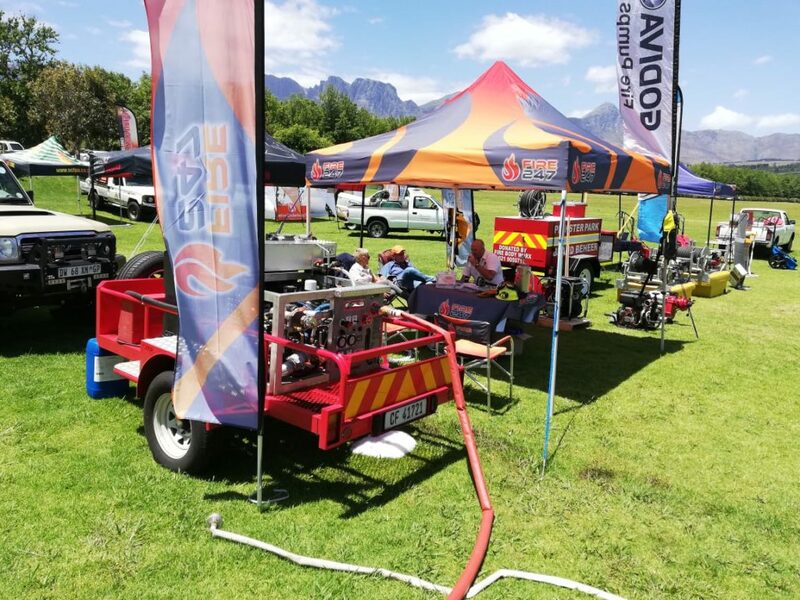 Fire247 Fire Fighting Equipment, located in Blackheath in the Western Cape, is a full service fire fighting equipment supplier for the whole Southern Africa region. 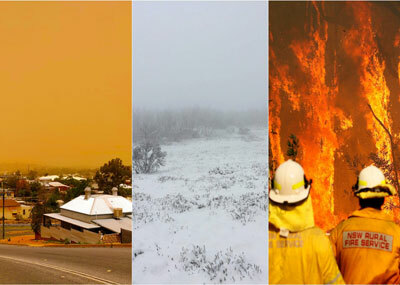 Our products are purpose built for urban, industrial and bush firefighting, with brand names such as GODIVA, Scotty, Hale, Inforest and Waterax. 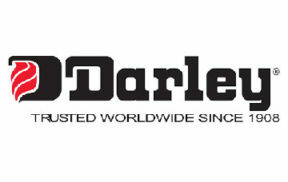 You order, we deliver within a few days. 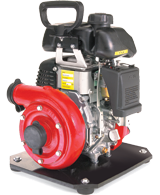 We Provide the Best Quality Fire Fighting Products to Small Businesses and Fire Stations. 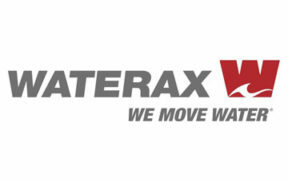 The WATERAX STRIKER-3 also known as ULTRASTRIKER® pump, pairs a reliable 3-stage centrifugal pump end with the Honda 4-stroke 13 HP engine to achieve pressures of up to 345 PSI (23.8 BAR) and flow rates reaching 102 GPM (386 L/Min). 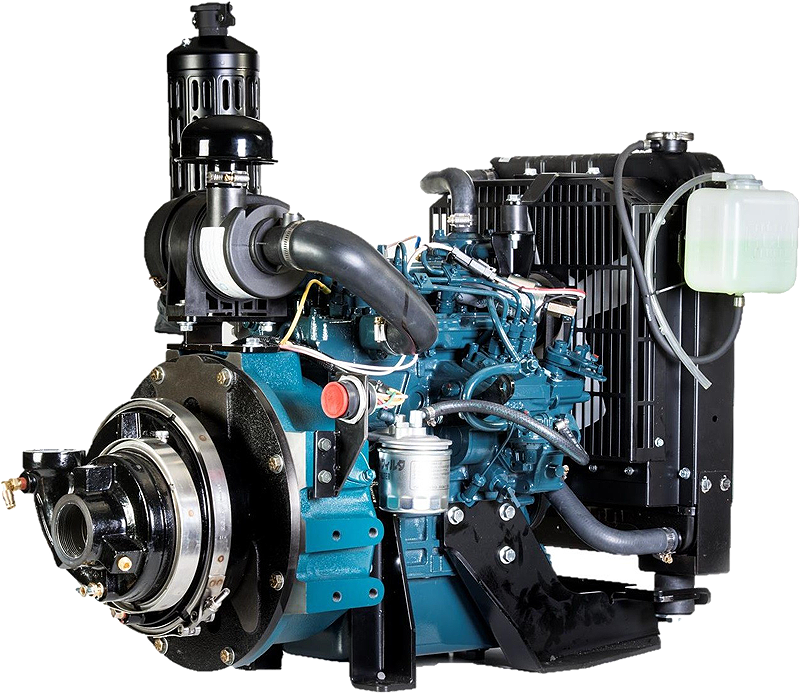 It can be used by itself, in tandem or in parallel with other WATERAX pumps, and is also a very popular choice for snow making and slip-on applications. MODEL NO. 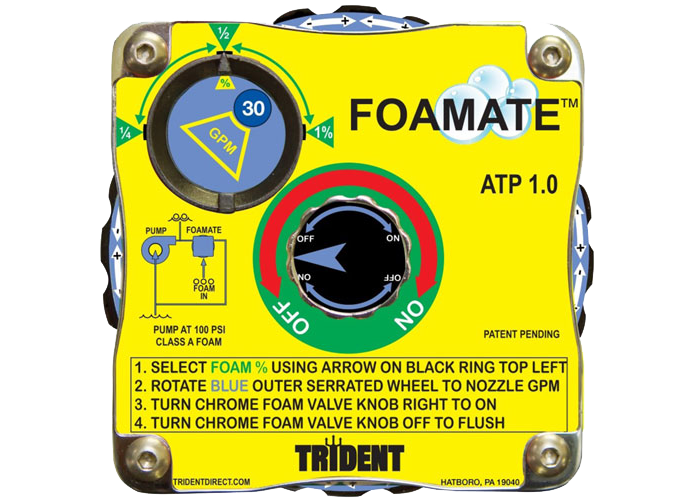 FA-452 / FA-452-3 The slim design of this marine fuel tank allows storing standing up or lying down. 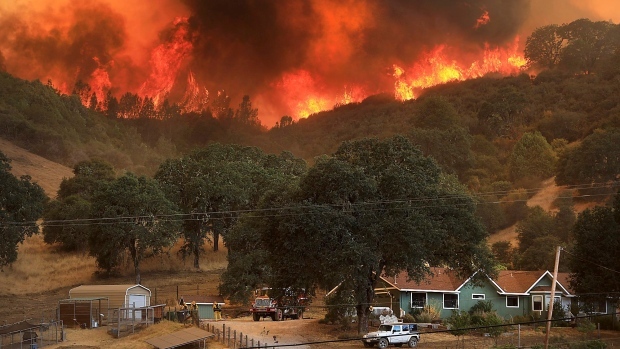 Comes with a standard fuel gauge. 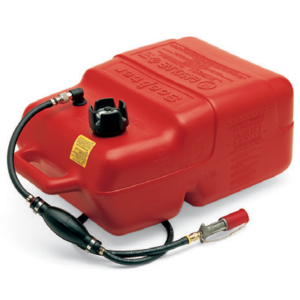 UL and CSA standards certification for portable marine fuel tanks. 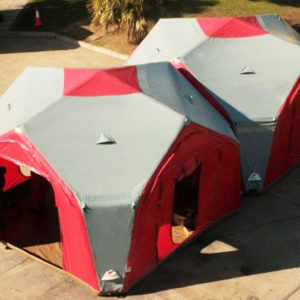 High-density polyethylene, permanently red colored. Capacity of 6.6 US gals (25 L) or 3.2 US gals (12 L). 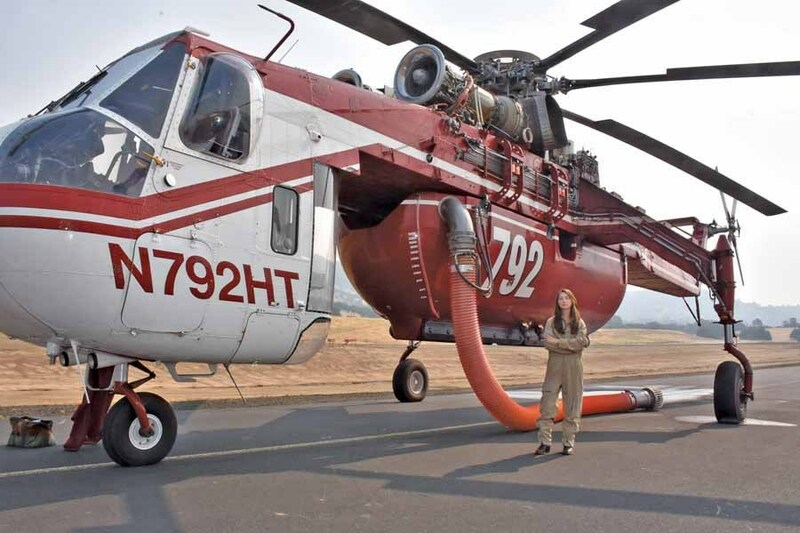 12- 401B-NS 51” (1.3 m) fuel supply hose with priming bulb. 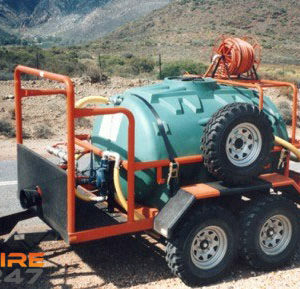 BASIC TRAILER - add pump options and extras Dual-axle – 3 500kg (drum-brake) 4 x Wheels – 15” 215 with white epoxy rims Roto tank – 2 500L with 400mm lid GVM: 3 500kg Registration and Microdotting documentation included OPTION 1 - 250lpm / 10 BAR 1 x Twin stage Davey pump with GX160 recoil start Honda motor 1 x Manual hose reel with 30m hose (20mm) and brass nozzle 5m x 2” suction hose and strainer x 1½” brass Y-strainer, necessary plumbing, return to tank, etc. 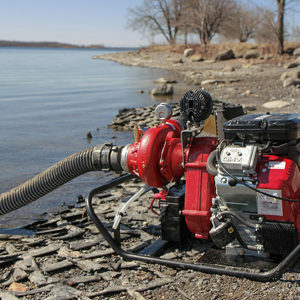 OPTION 2 - 550lpm / 11 BAR Twin stage wide Davey pump with GX390 recoil start Honda motor 1 x Manual hose reel with 30m hose (20mm) and brass nozzle 5m x 2” suction hose and strainer 1 x 2” brass Y-strainer, necessary plumbing, return to tank, etc. 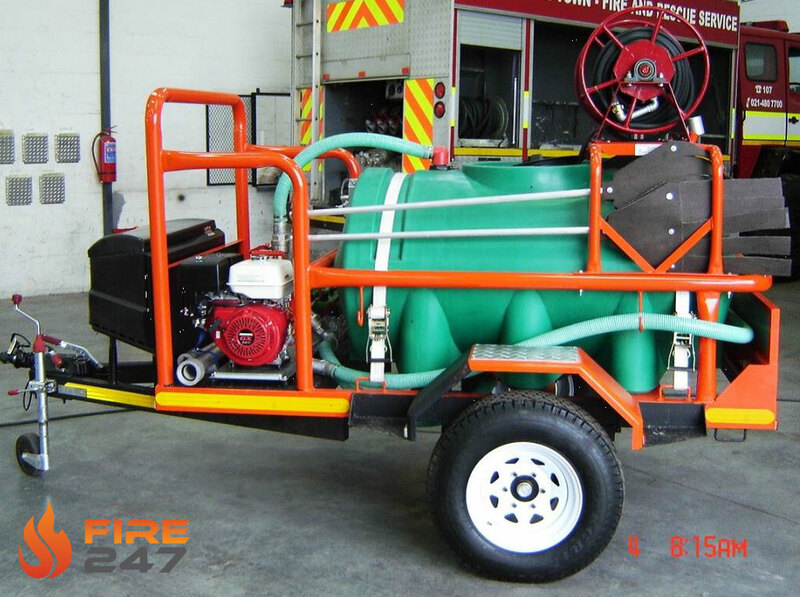 This model provides a “self-contained” gasoline powered “slide-in” type Compressed Air Foam System (CAFS). 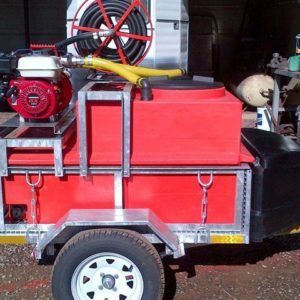 The CAFS shall be designed to fit into the back of a standard length and width pick-up truck or fire service body. 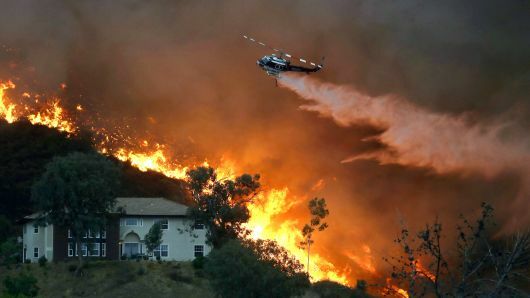 The CAFS shall be designed to discharge water only, air only, foam solution only or compressed air foam from the same discharge outlet. 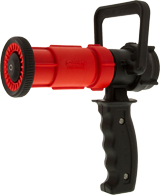 In addition, the consistency of the compressed air foam (expansion ratio), wet/dry shall be fully adjustable. * Note the PIG Screen will show FDFM at the bottom. 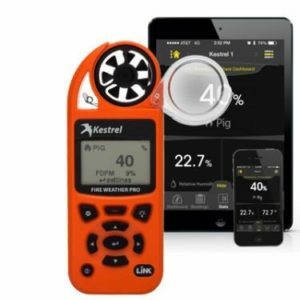 Advantage over the Kestrel 3000 & Kestrel 3500FW models: You won't need to calibrate this meter! 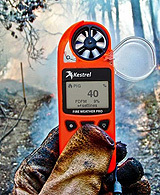 NK/Kestrel stand by this and other 5000 series models to hold calibration within drift for 5 years. 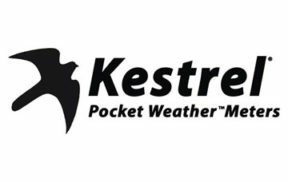 Replacing a Sling Psychrometer with a Kestrel is a huge step in time saving and accuracy. Some have struggled to take this leap and we wrote this quick Kestrel vs. Sling article that may answer questions of accuracy. 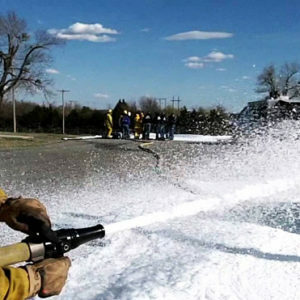 A compressed air foam system (CAFS) is used in firefighting to deliver fire retardant foam for the purpose of extinguishing a fire or protecting unburned areas. 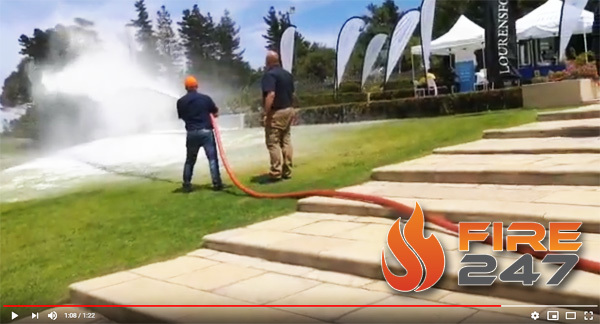 We put it to the test with a Compressed Air Foam System (CAFS) demo at the FIRE 247 Expo at the Wildfire Ready Convention held at Lourensford Wine Estate. 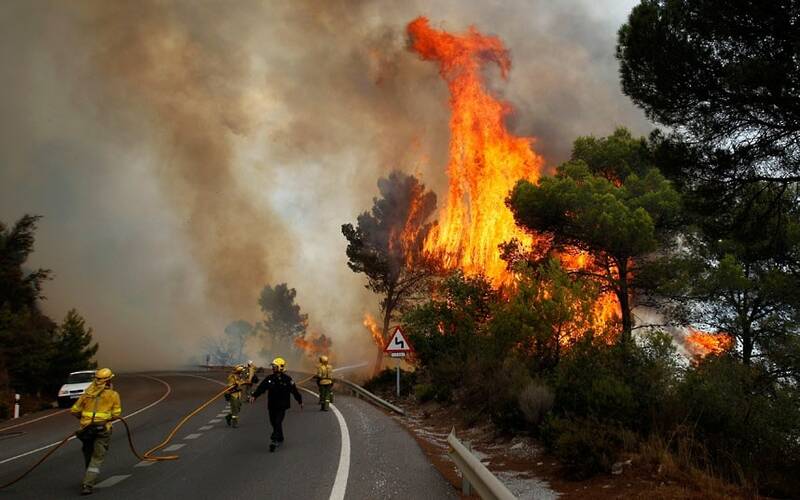 We are the leading fire fighting supplier company in Southern Africa. 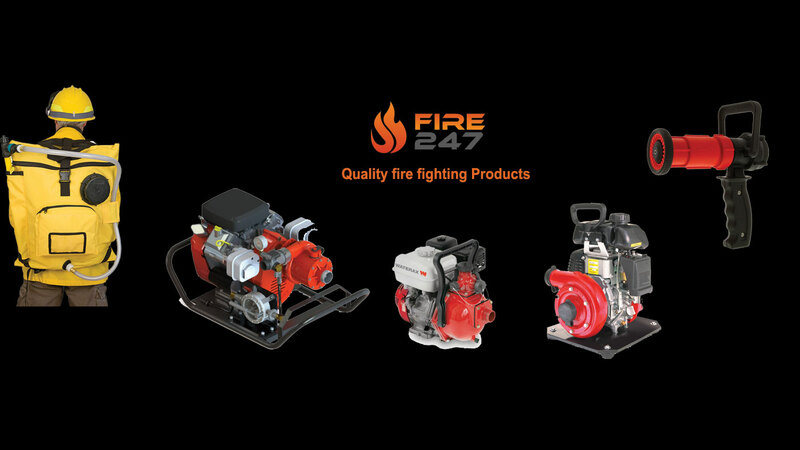 Specializing in the supply of all fire fighting equipment.